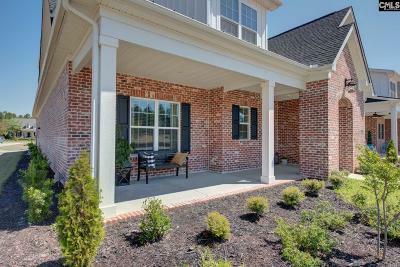 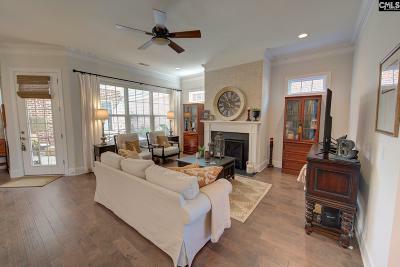 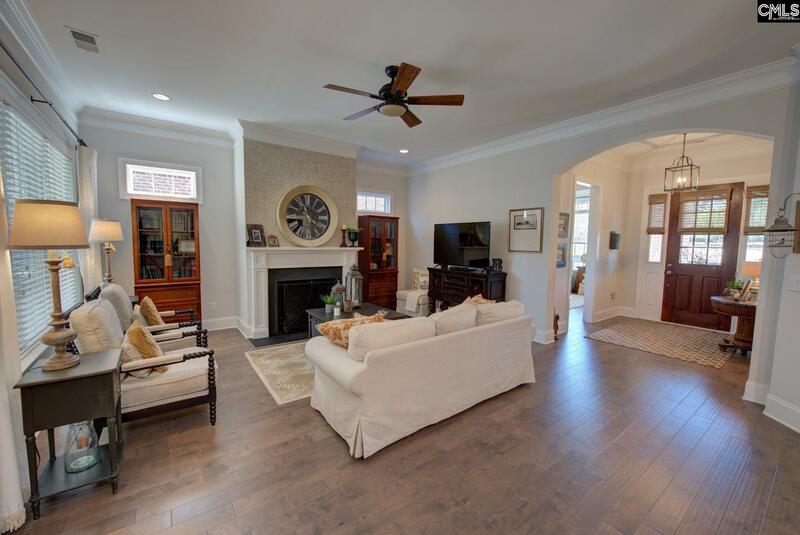 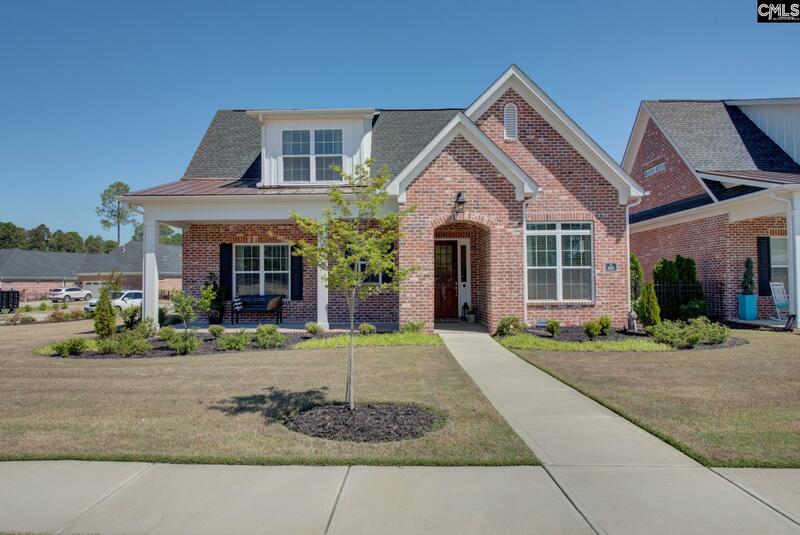 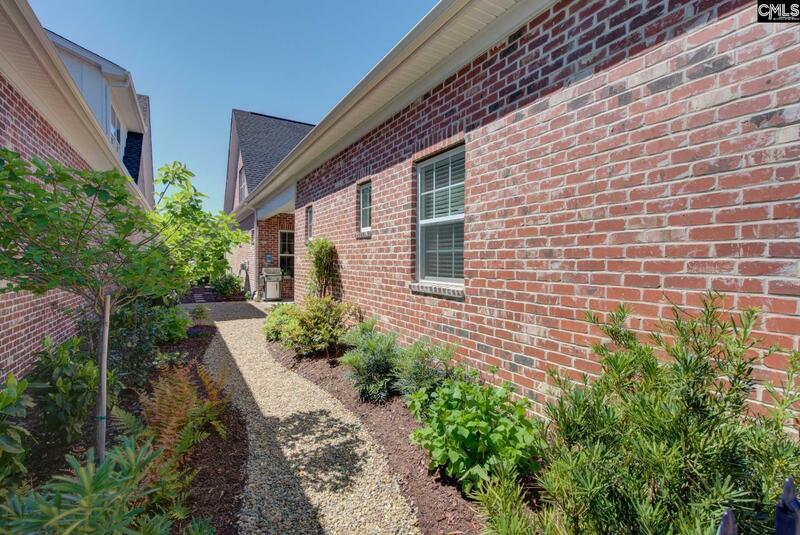 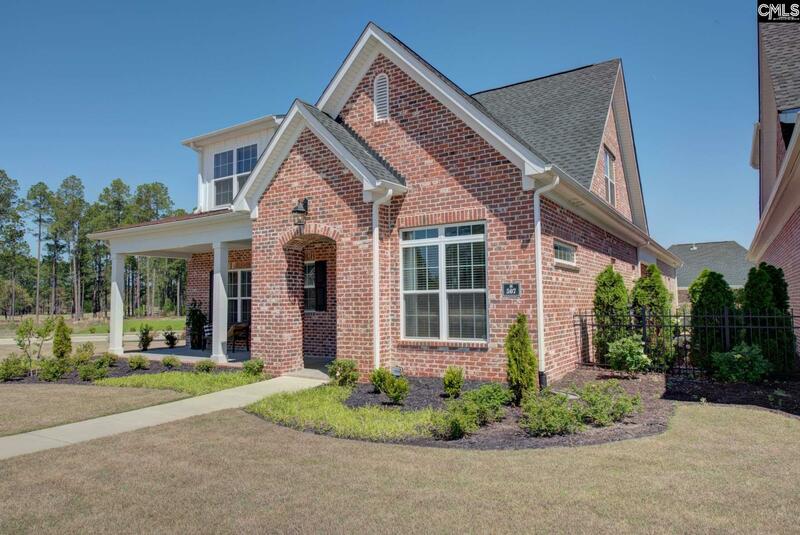 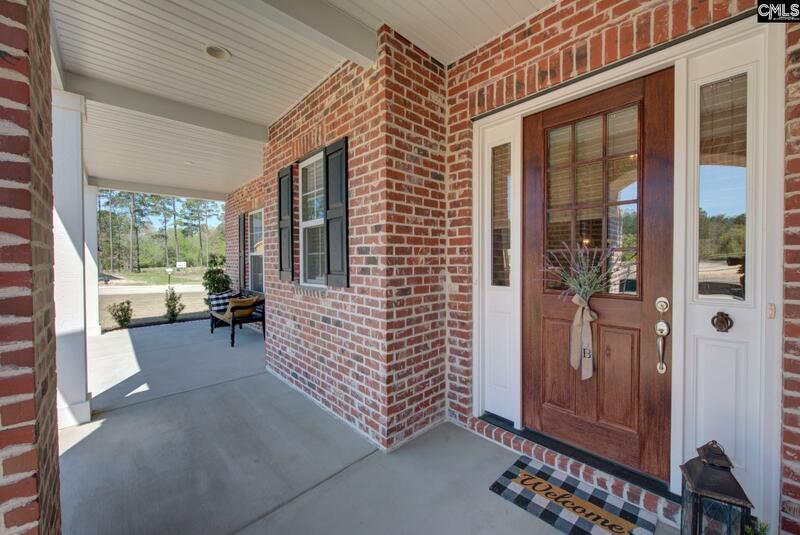 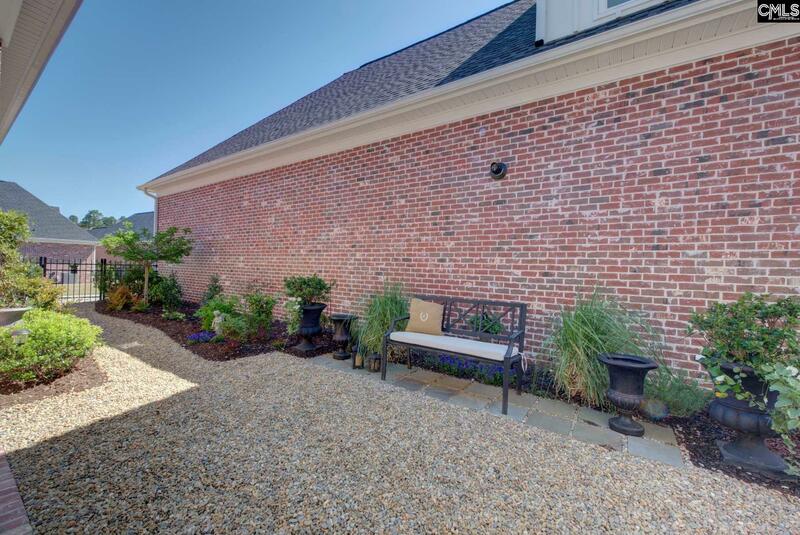 Luxurious Low Maintenance living at it's finest- Loaded with all the extras, this ALL BRICK home features an OPEN FLOOR PLAN with Master, Beds 2 (ensuite bath, walk-in closet) and an OFFICE all on the MAIN level. 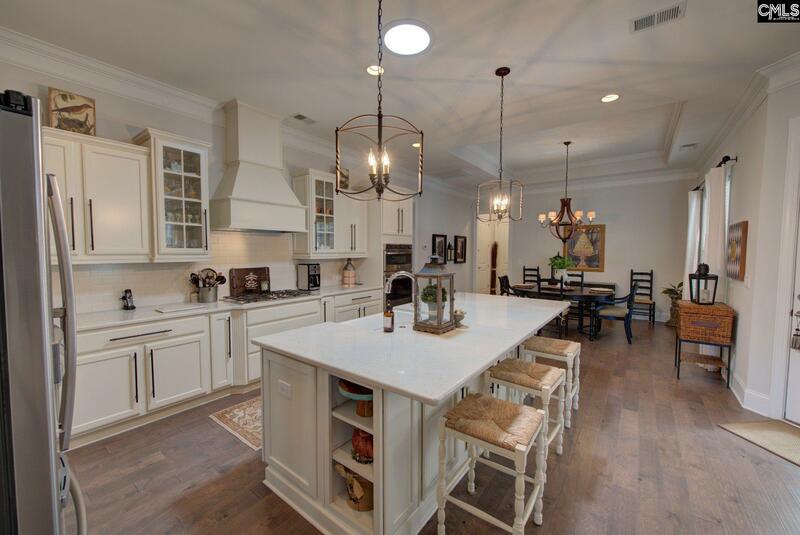 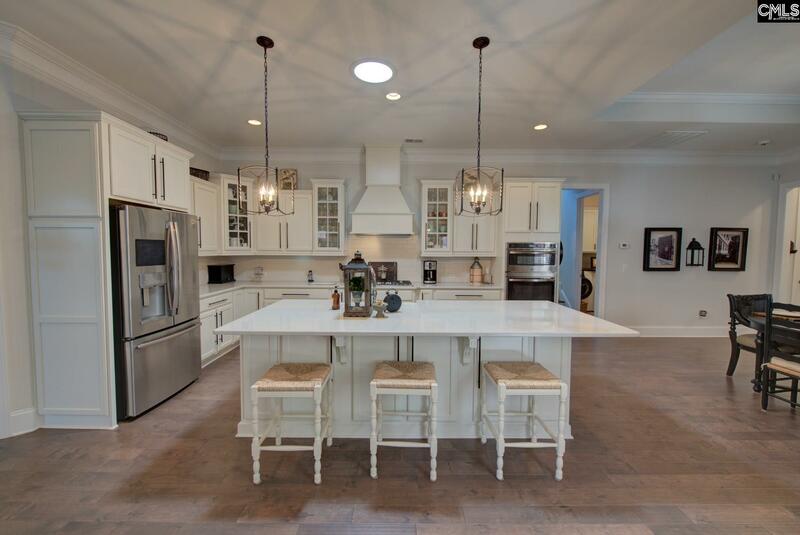 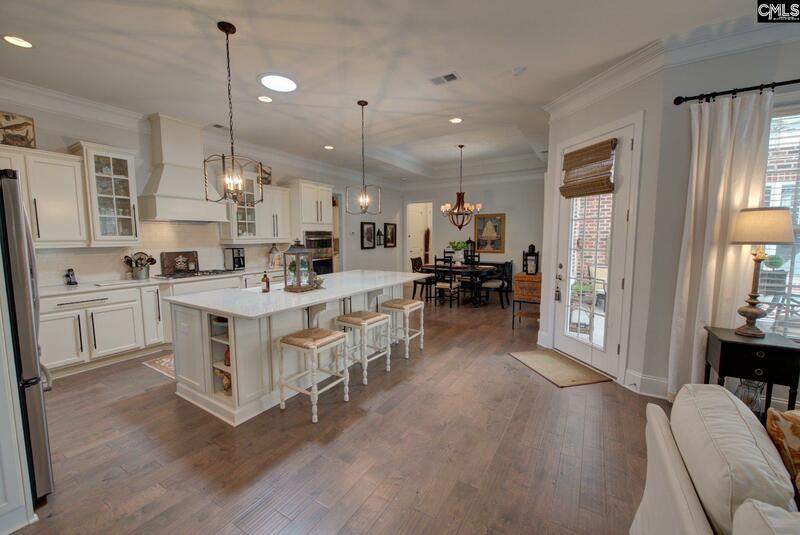 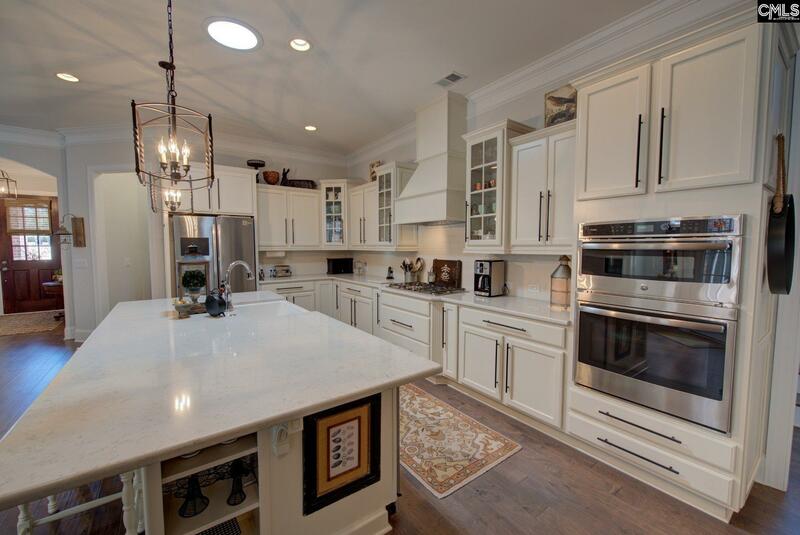 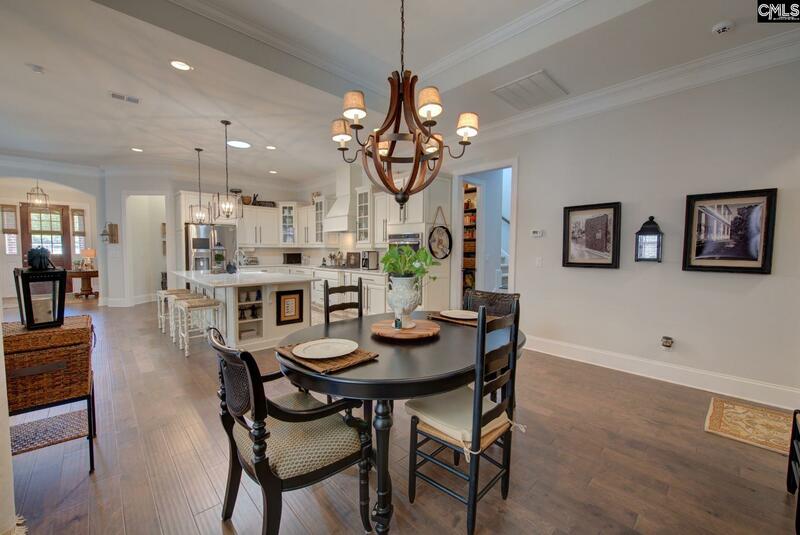 Features include wide plank hand scraped hardwoods, QUARTZ counters, large ISLAND with FARM SINK, custom hardware, detailed custom millwork, designer lighting & upgraded stainless appliance package to include GAS COOKTOP & convection microwave. 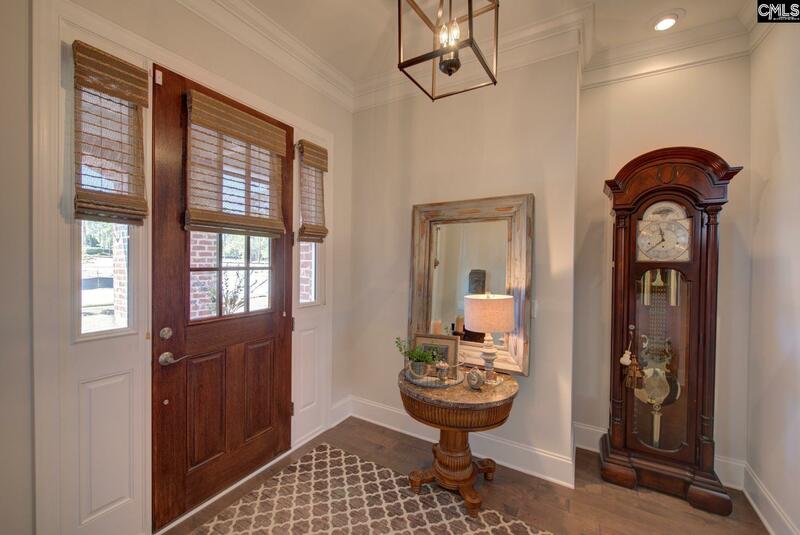 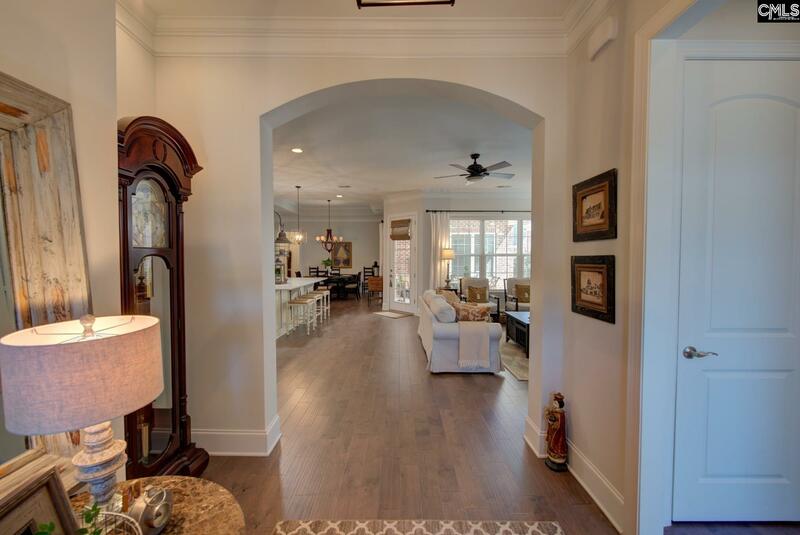 Architectural detailing: ARCHED entryway, TRAY + VAULTED CEILINGS and more. 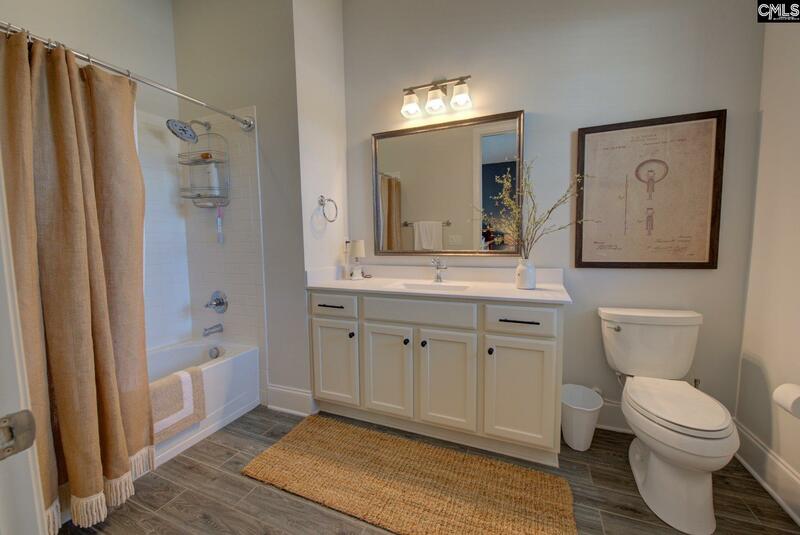 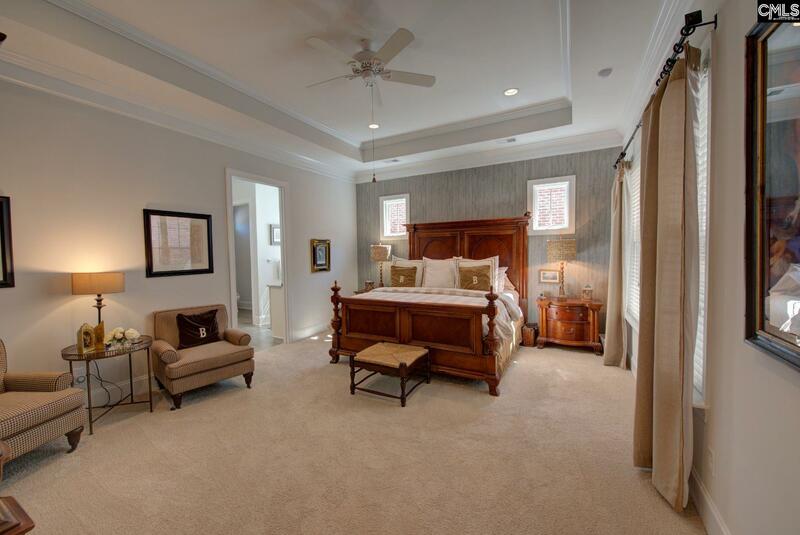 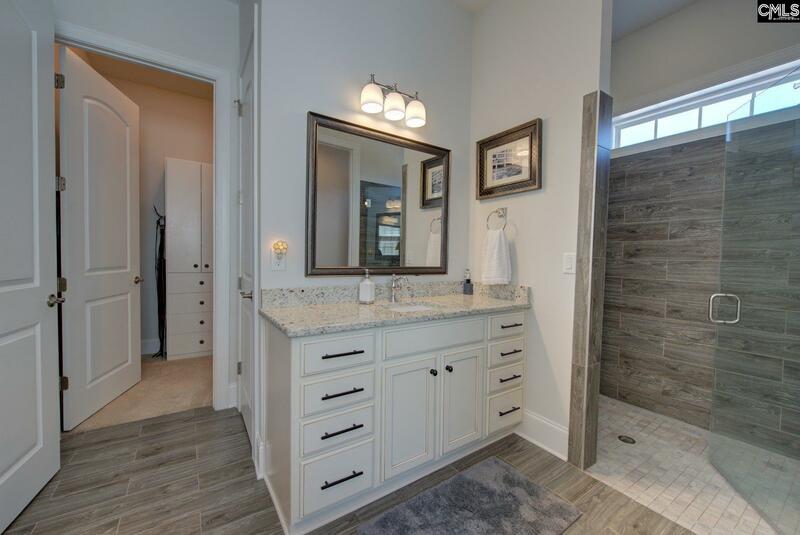 Owner suite offers customized WALK IN CLOSET, DUAL VANITY & WALK IN SHOWER. 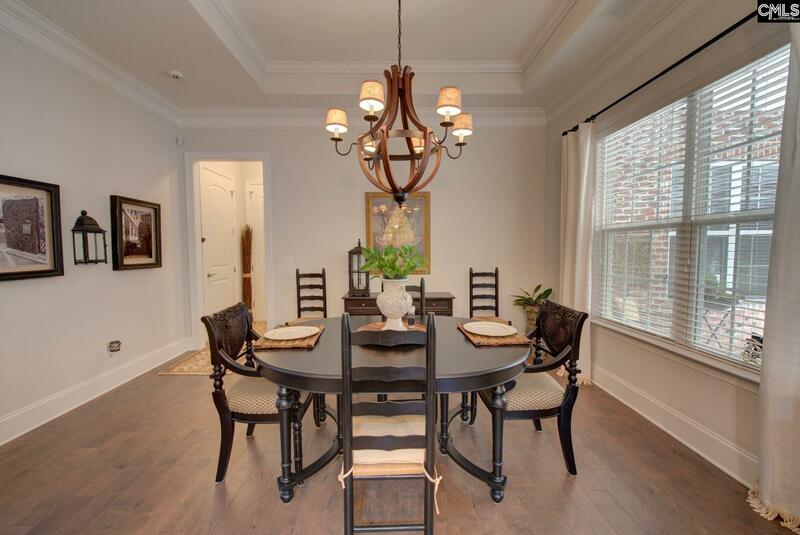 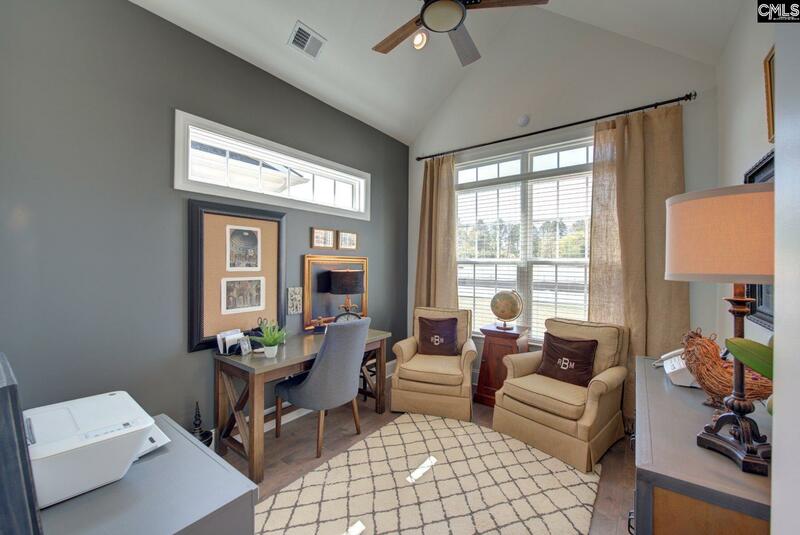 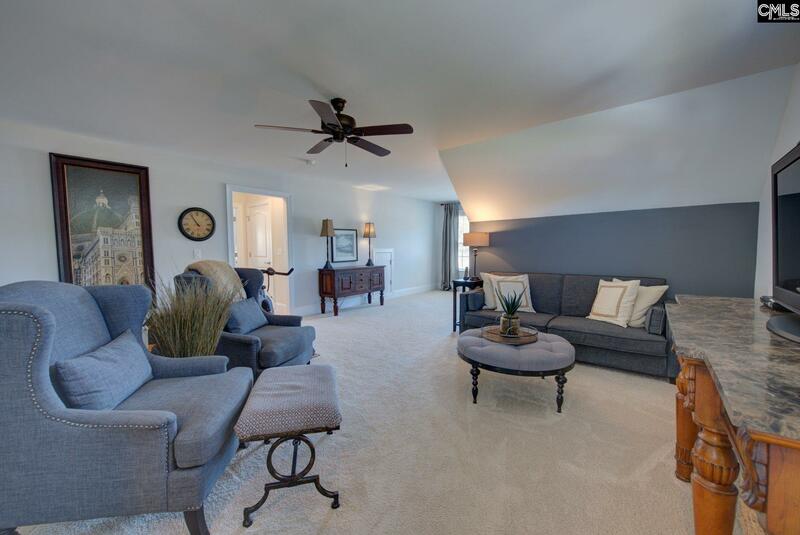 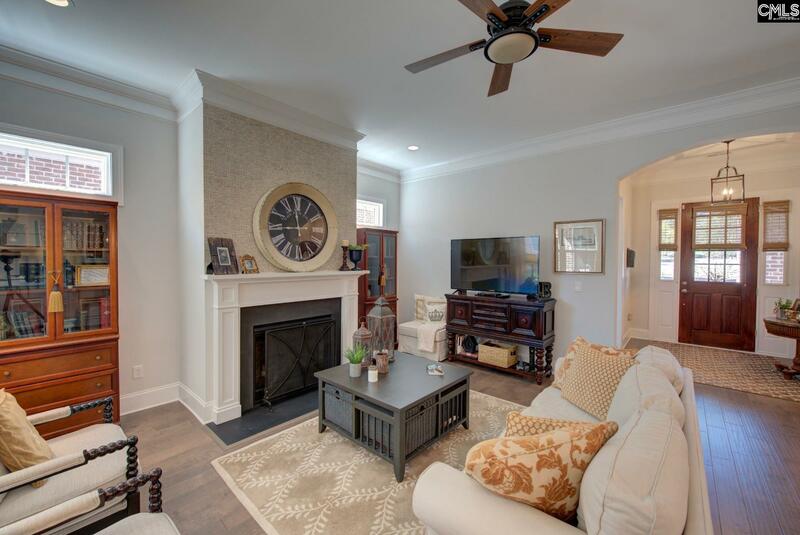 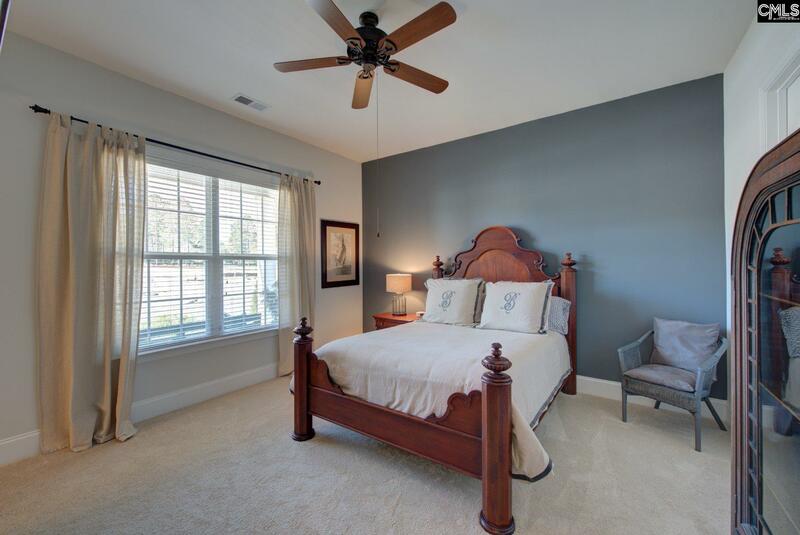 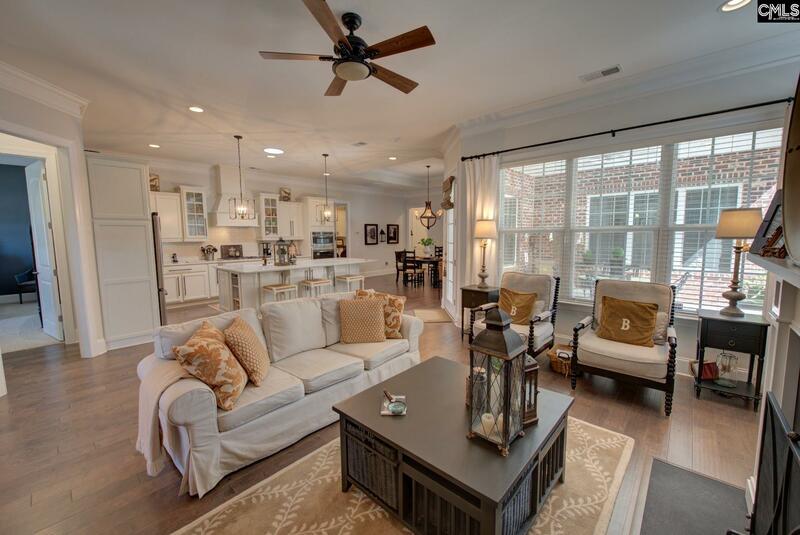 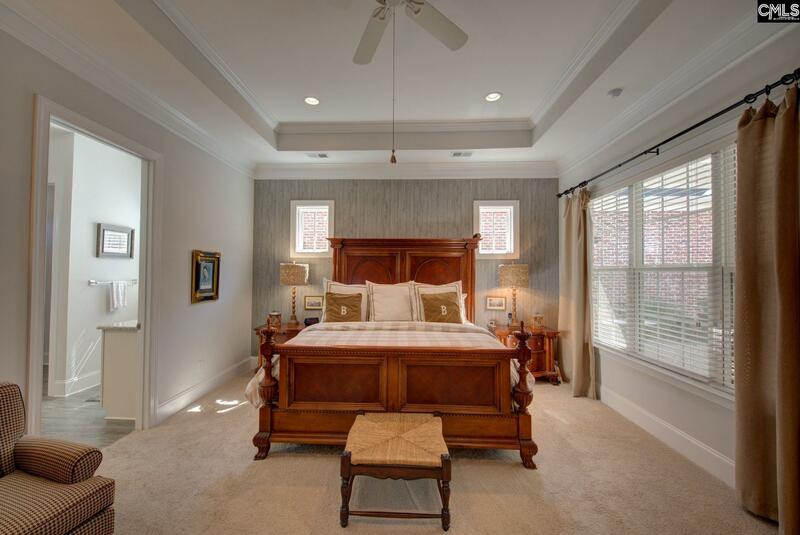 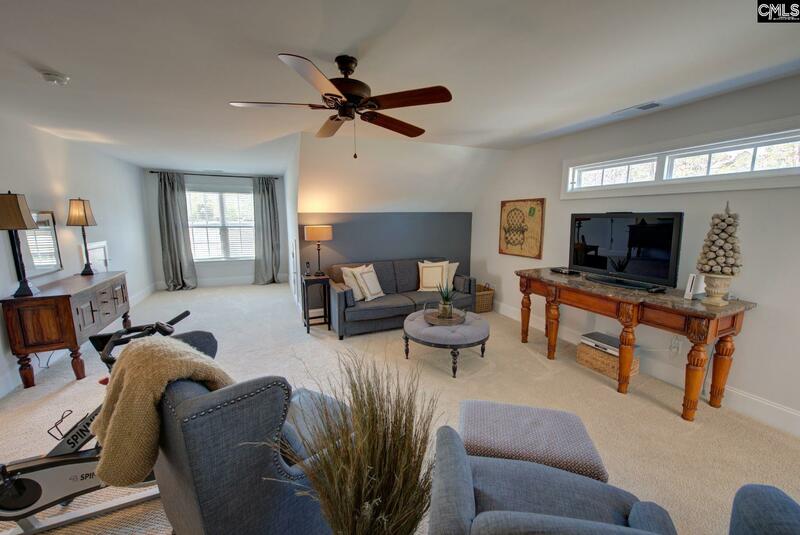 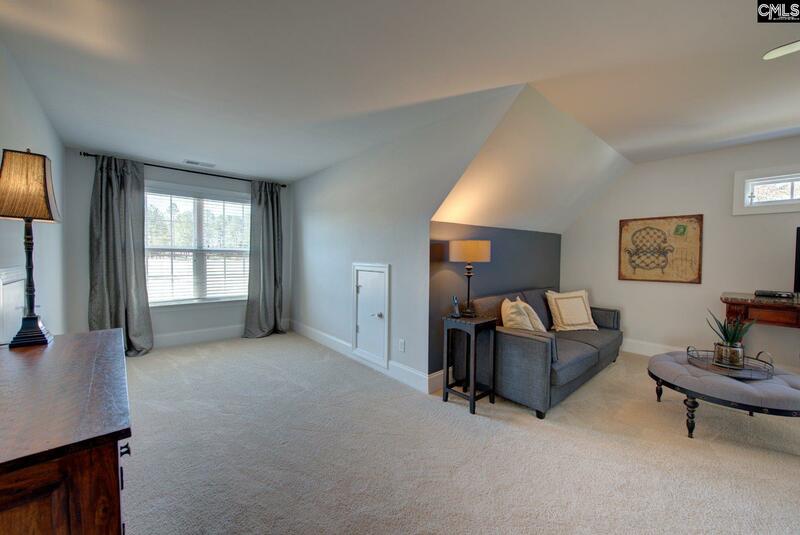 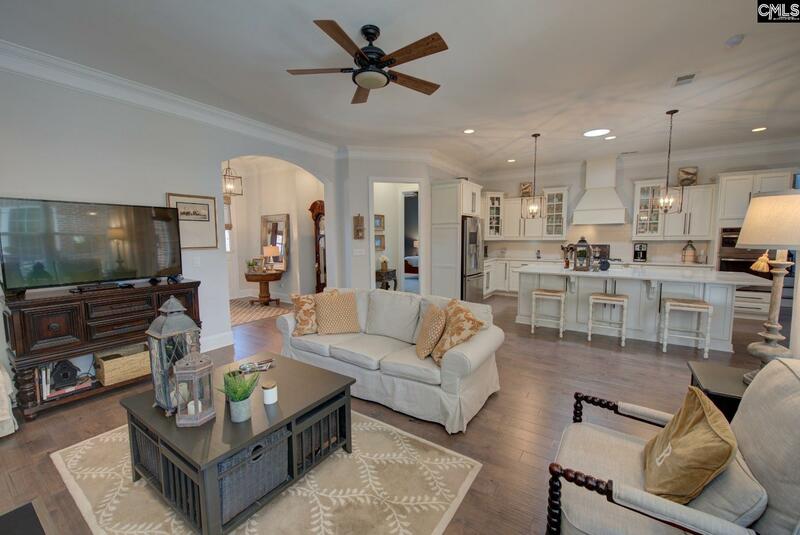 Upstairs, you'll find a BONUS ROOM + BONUS SUITE w bath (3rd bed) + WALK IN ATTIC storage! 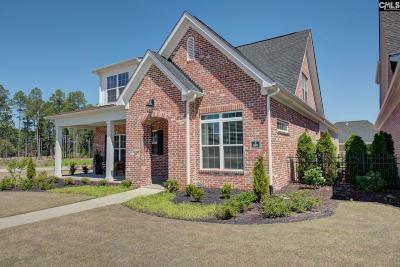 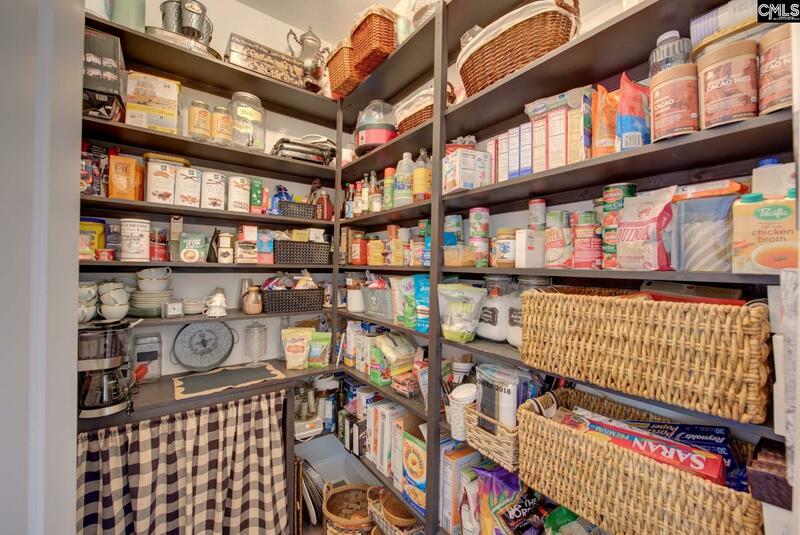 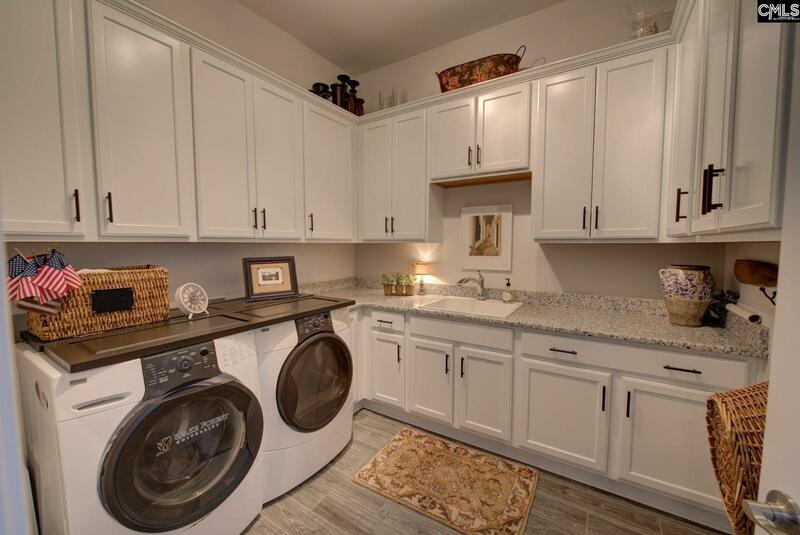 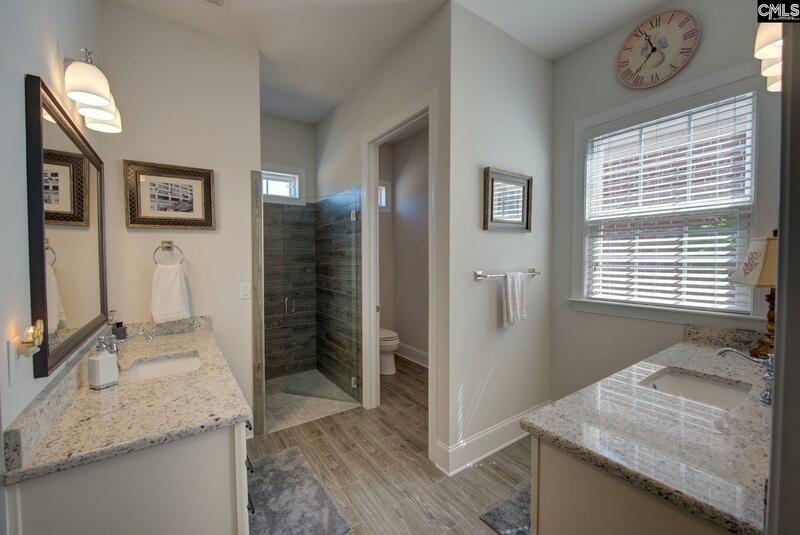 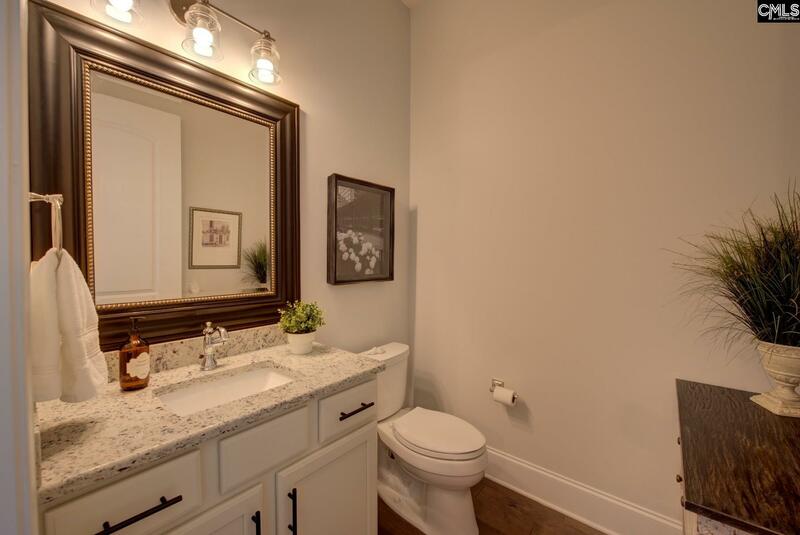 Tankless H20, WALK IN PANTRY, laundry room w/ cabinetry+ sink- too many upgrades to list. 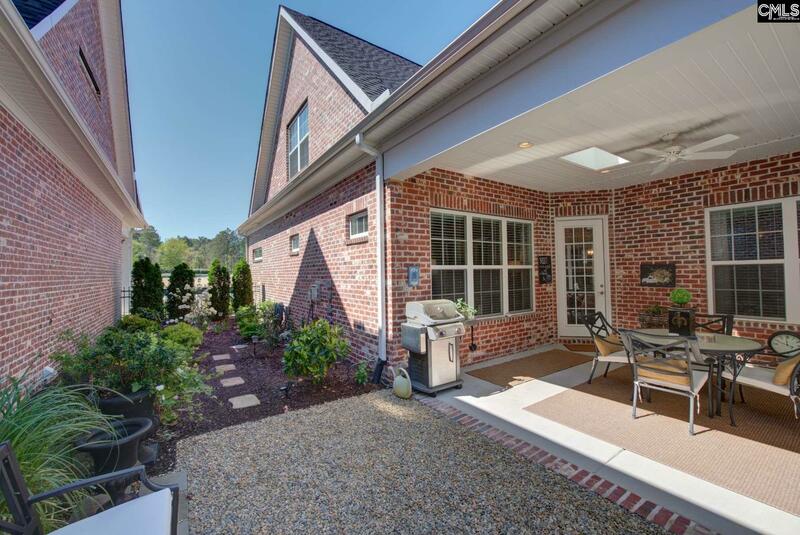 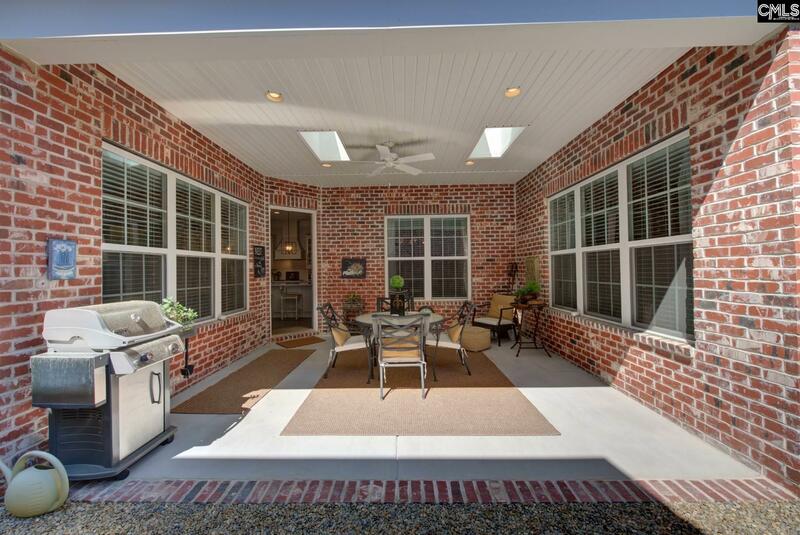 Enjoy the outdoors in privacy on the COVERED patio area landscaped with river stones and dedicated gas line for the grill. 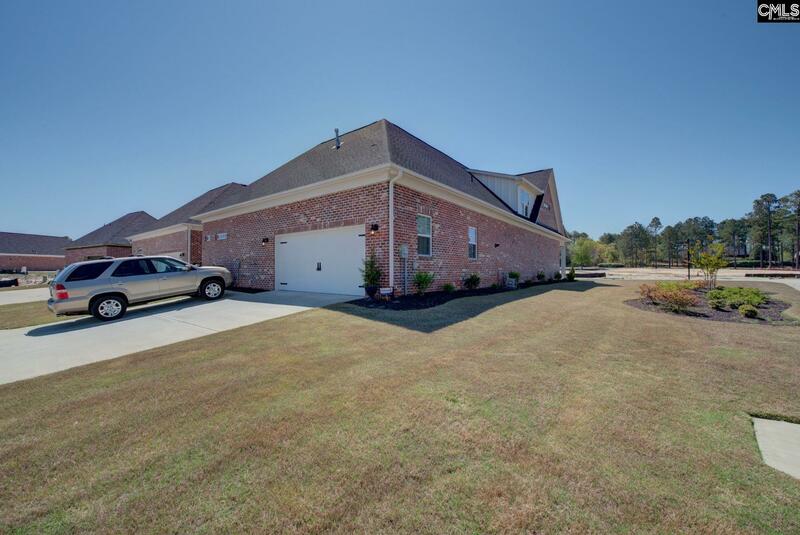 Corner lot, golf community. 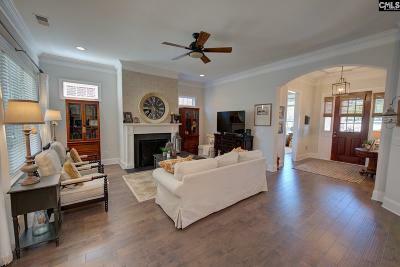 You cannot rebuild this home at this price! 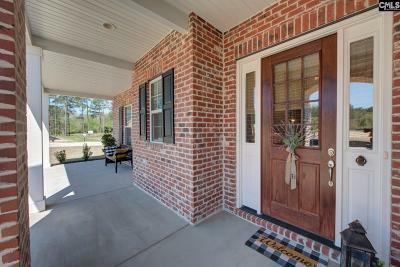 Sqft approx; buyer to verify. 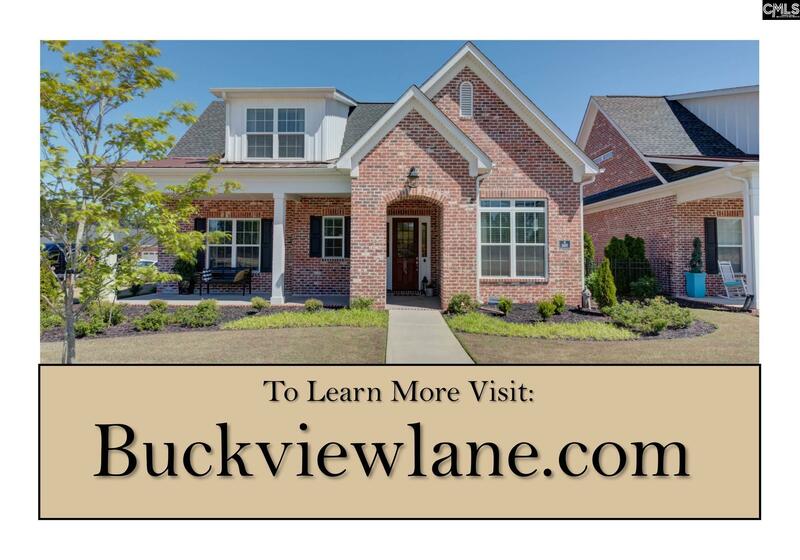 Directions: From Spears Creek Church Rd, Left Into Entrance To Woodcreek Farms, Through First Traffic Circle, Take 3rd Right At 2nd Traffic Circle, Left Onto Club Ridge Dr., 2nd Left Onto Buckview Ln.